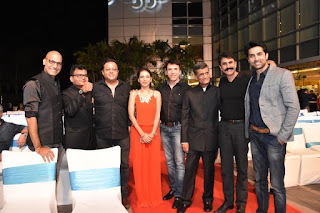 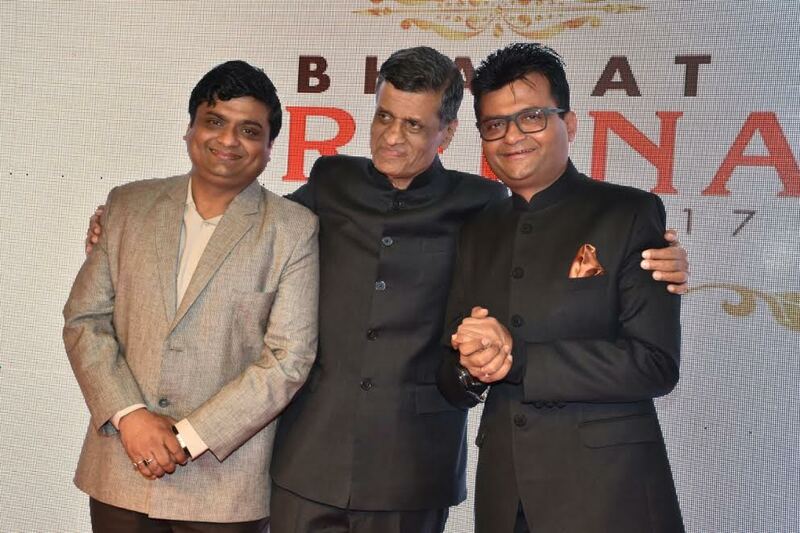 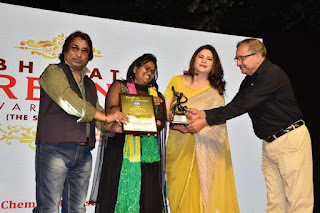 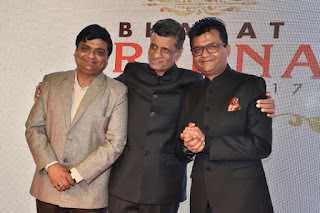 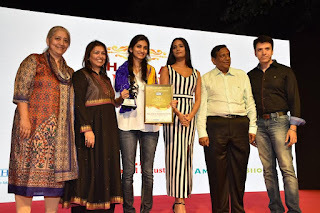 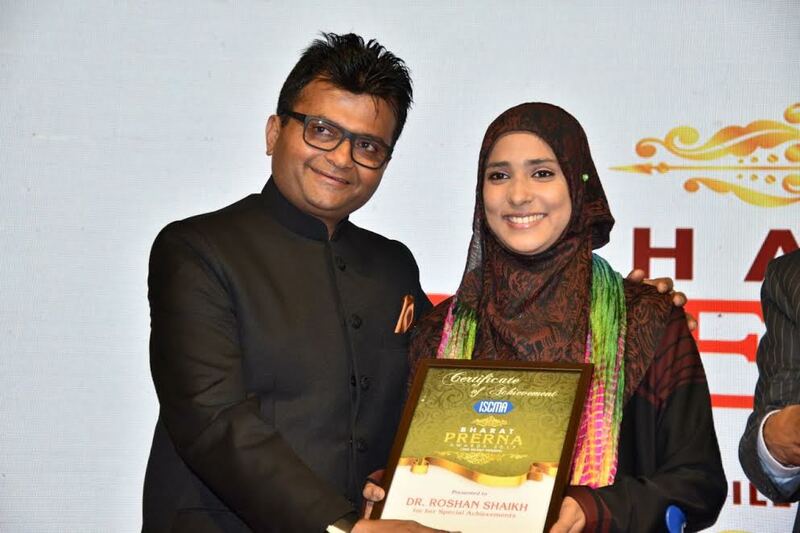 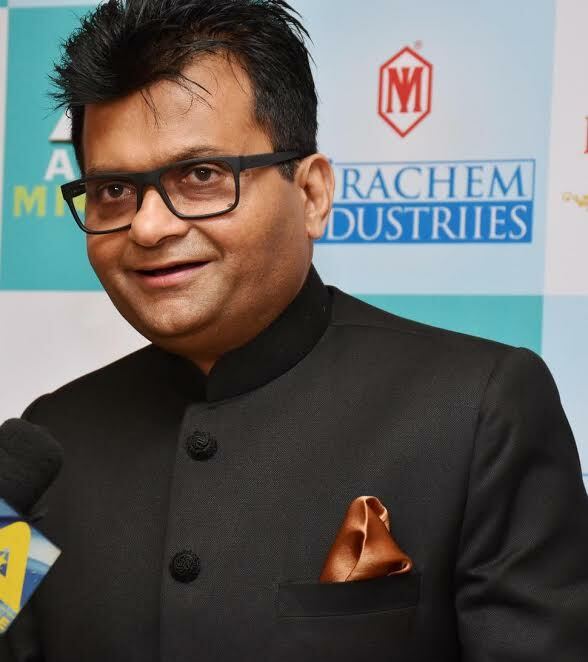 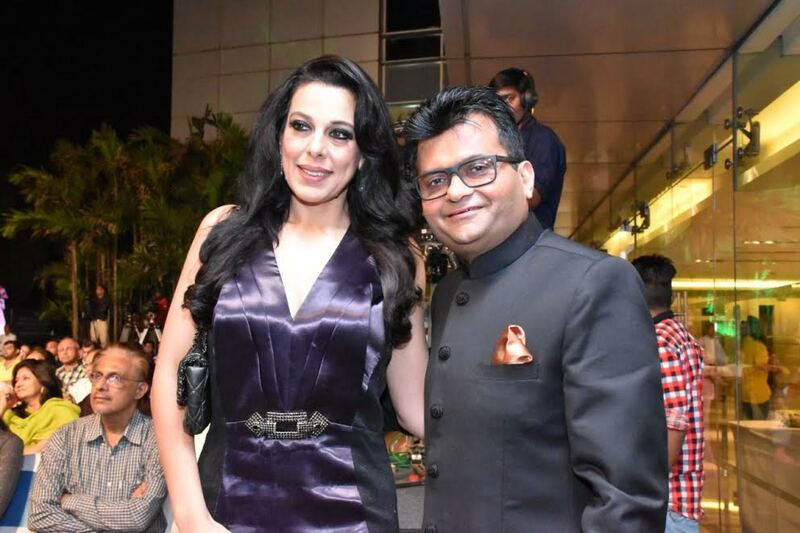 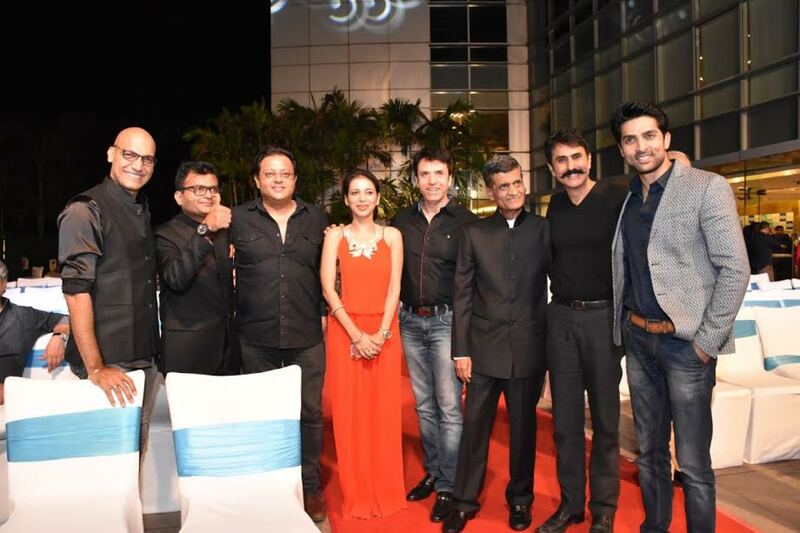 Dr. Aneeel Murarka & Manish Murarka – Founders of Ample Missiion present BHARAT PRERNA AWARDS 2017- In recognition of The Silent Heroes - a brilliant and unique initiative to honor the saga of bravery of Specially Abelled Achievers of the country who have never been applauded or appreciated for their brave acts. 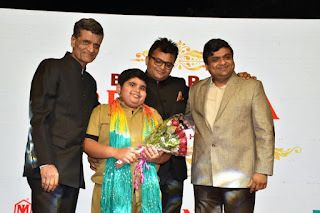 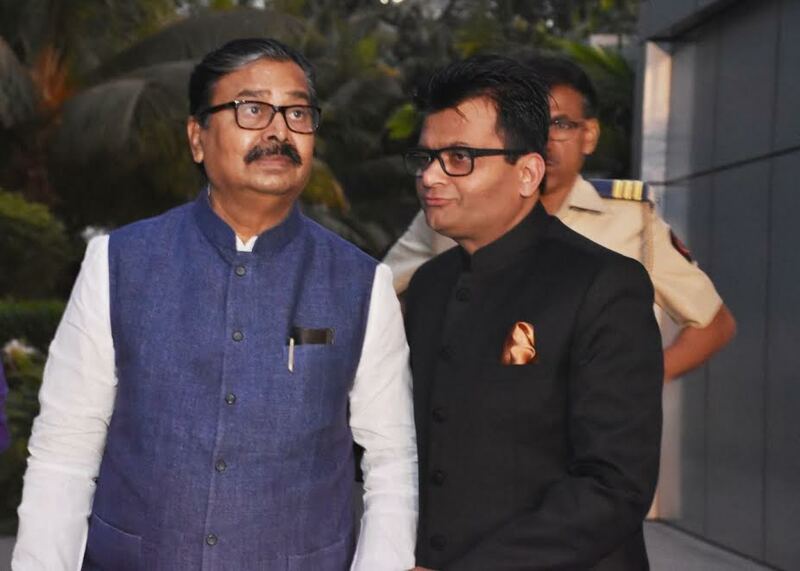 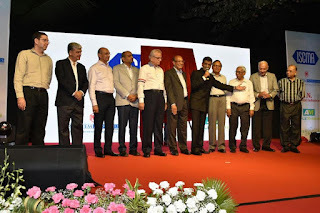 The idea behind this noble initiative to honor the saga of bravery of an individual and displayed an extraordinary courage or act which has become an example for fellow citizens to motivate and follow which bought pride to the country is the brainchild of Industrialist & Philanthropist Aneel Murarka & Manish Murarka, who are an achievers in their own right. Hence, they has now have put together a one-of-a-kind award function, a special recognition & award for all those who have pursued meritorious acts against all odds.